Keith Jeffrey from Coventry University’s Social Enterprise believes the true spirit of Christmas thrives in the businesses he helps to support. The festive season is already in full swing; so much so, in fact, that the latest John Lewis advert already feels like last year’s! But despite the potential onset of early Christmas fatigue, I do enjoy the annual eating, drinking and gift giving extravaganza. 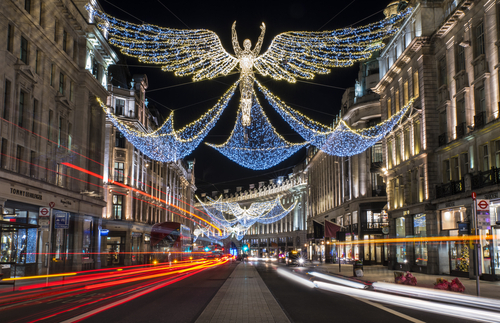 Talking of which, Black Friday – the relatively recent phenomenon imported from the US – has just “officially” kicked started this year’s seasonal shopping frenzy. 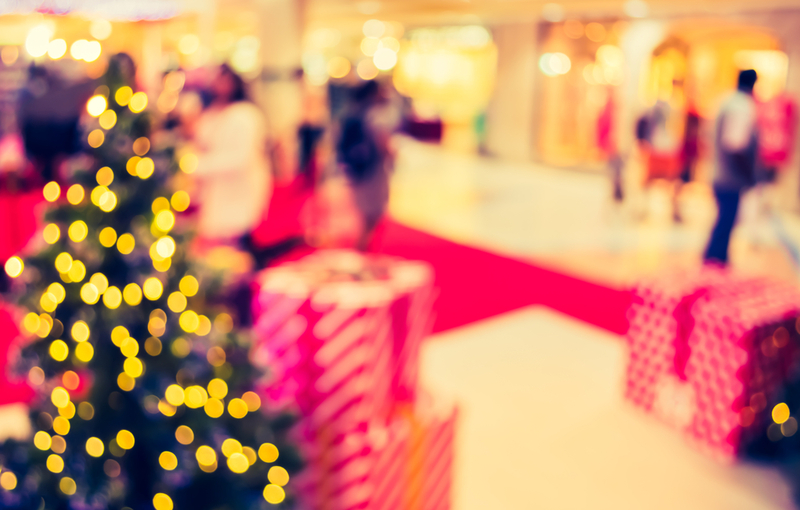 Already fretting over their imminent yuletide expenditure, frantic customers are tempted with tantalising discounts offering much needed financial relief ahead of the big day in December. That’s the sales pitch anyway. A bargain’s only a bargain if you need it as they say. Still, the yearly Christmas shopping spree can act as something of an economic barometer. The strength of consumer spend gives us a reasonable snapshot of our national mood and this year’s figures should make interesting reading in light of uncertainty – even gloom – over Brexit and the dramatically different direction that America appears to be heading under its newly elected president. But of course Christmas is not just about consumerism. Setting aside the religious aspect, traditionally it is a time of year when feelings and gestures of goodwill (aside from material gifts) are spread amongst friends, family and beyond. Whatever gripes we may harbour at the spiralling costs, the stress of cooking or whatever, the Christmas spirit does prevail in this underlying message about giving to others, particularly those less fortunate than ourselves. You may have started to notice something of this seasonal essence in your place of business – maybe an appeal for donations or a charity raffle – or perhaps you are planning something similar. This can be done informally but is often driven from the top. Many companies, certainly large organisations, have robust corporate social responsibility programmes in place which are usually ramped up at this time of year. But there are a whole raft of businesses whose very essence – their raison d’etre – is about benefitting individuals and society as a whole. The clue is in the name we give to such endeavours: social enterprises. These are community-focussed, environmentally aware and socially responsible initiatives that, to varying degrees, are built around a general concept of contributing to the common good. I’m pleased to say that Coventry, where I’m based, is a hotspot of social enterprise; there are around two to three hundred operating in the city, ranging from ethical clothing companies to education and training providers. In fact, the city recently received formal recognition for the work going on here from Social Enterprise UK, the national body for such businesses. This award came about as a result of a collaborative effort involving both of the city’s universities, its council and other partners, to support and promote these local initiatives. We fully intend to continue helping them to grow as well as supporting the development of new ventures by working with the national body, building links with potential funders and increasing access to training opportunities. I spoke earlier about the idea of “doing good” as an underlying motivator for social enterprises. That’s all very worthy in principle but there’s a harder edge to this. It’s not all touchy feely and like any commercial business, social enterprises have to put the work in if they want to succeed. And like any business, economic sustainability is an important driver and this can be far reaching. Take one of the training providers we work with in Coventry for example. They’re committed to increasing the knowledge and skills of individuals who are at the margins of society and thus increase their chance of finding lasting employment. Here we have a positive situation where people are being helped to lead fulfilling lives while simultaneously easing their financial burden and reducing depending on state benefits. Likewise, health initiatives that encourage lifestyle changes can in the long-term can have a beneficial impact on financial resources by easing the strain on local services. So, amidst all the forthcoming fun and festivities I’d like to make my own Christmas appeal by urging you to find out more about the many and diverse social enterprises that are out there. Seek out and support them during the season of goodwill – after all they’re in the business of providing goodwill all year around.